Hot – 10% Off on Refurbished Cameras & Lenses at Canon Direct Store ! ">Hot – 10% Off on Refurbished Cameras & Lenses at Canon Direct Store ! Canon USA Direct Store has just restocked most of refurbished Canon DSLR cameras and lenses , you can get 10% off w/ coupon code 10WORKS on refurbished Canon cameras and EF lenses at Canon Direct Store. Sale will be end on July 5th, 2016. Refurbished items from Canon USA come with a 1-year Canon USA warranty. Refurbished Deals: 70-200mm f/2.8L II – $1,839, 85mm f/1.2L II – $1,679, 50mm f/1.2L – $1,239, 24-70mm f/2.8L II – $1,679 and More ! 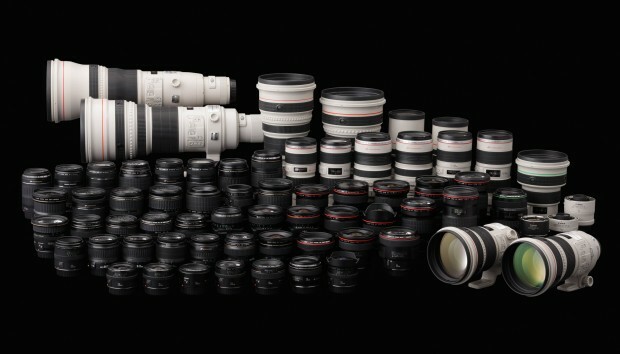 ">Refurbished Deals: 70-200mm f/2.8L II – $1,839, 85mm f/1.2L II – $1,679, 50mm f/1.2L – $1,239, 24-70mm f/2.8L II – $1,679 and More ! Canon USA Direct Store has several hot refurbished lens deal back in stock. Canon Speedlite 600EX-RT for $449 ! 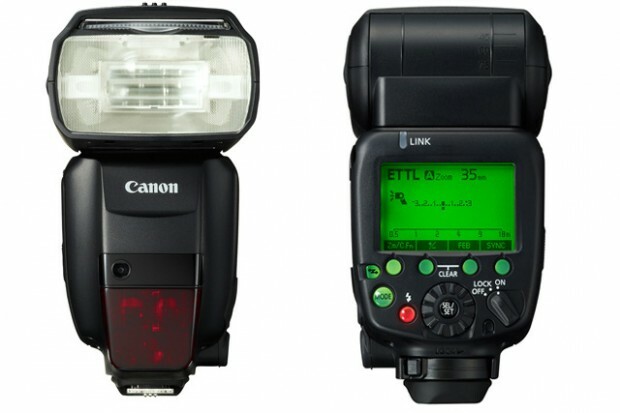 B&H Photo Video has a deal on Canon Speedlite 600EX-RT Flash.